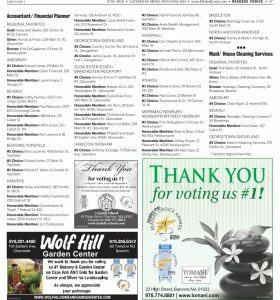 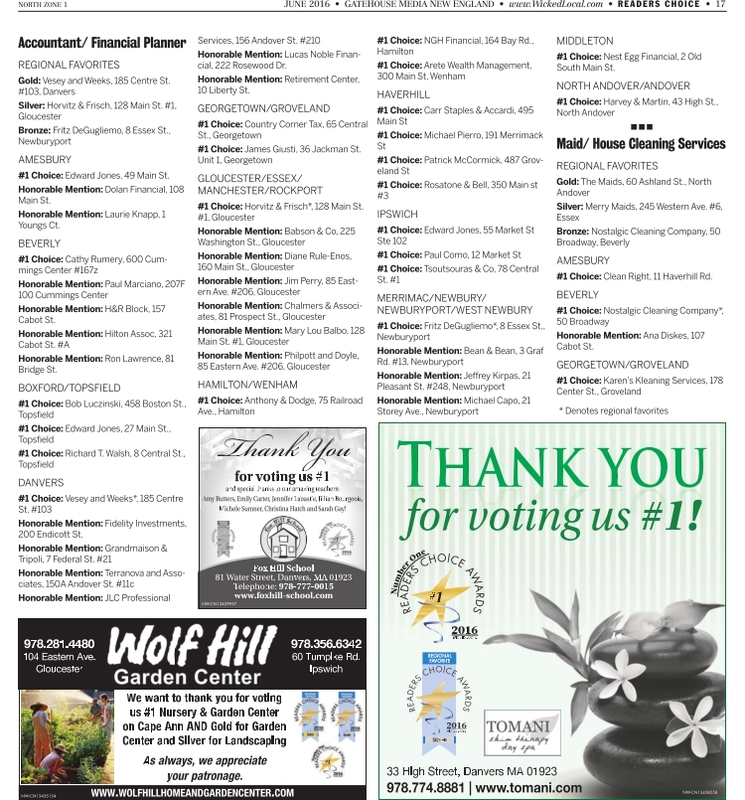 Thank you for voting us #1 in the Readers Choice Awards!!! 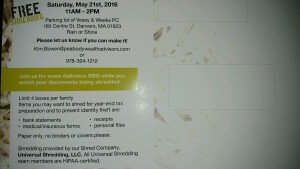 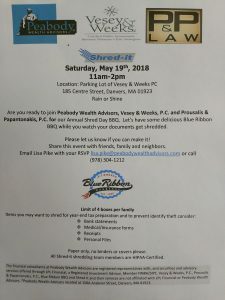 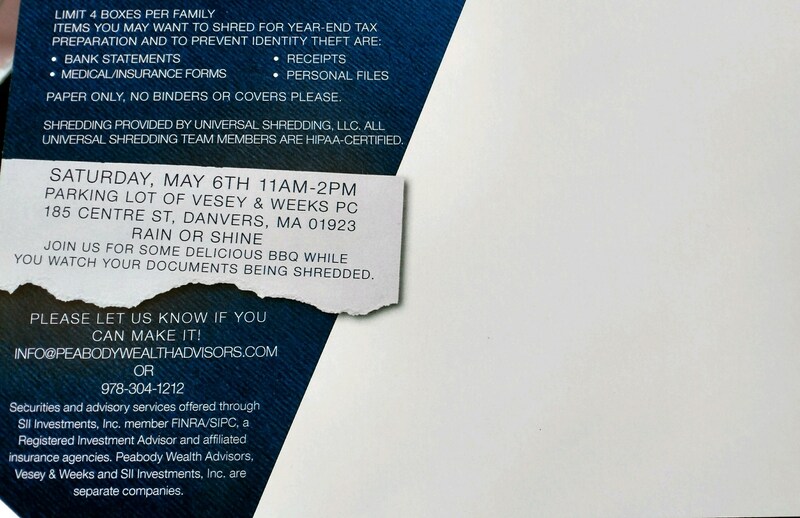 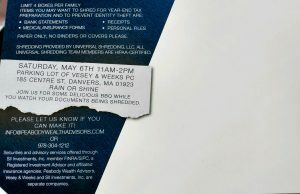 Everyone is welcome to swing by our office on Saturday May 21st to shred their unwanted old documents. 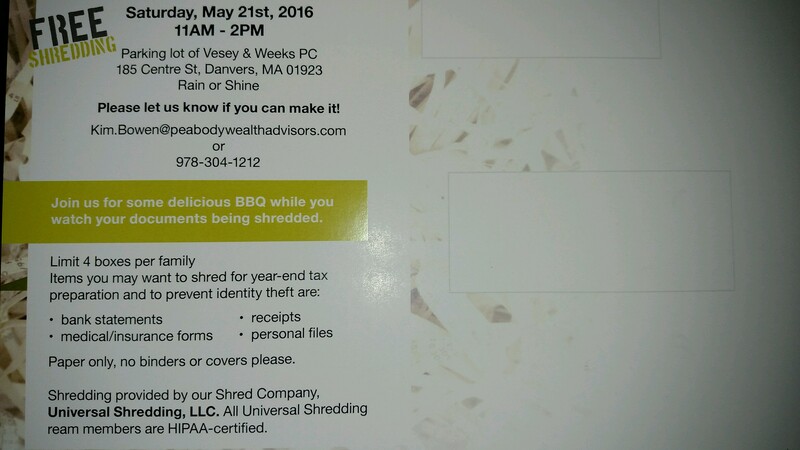 We will also be serving free BBQ food during the day as well! 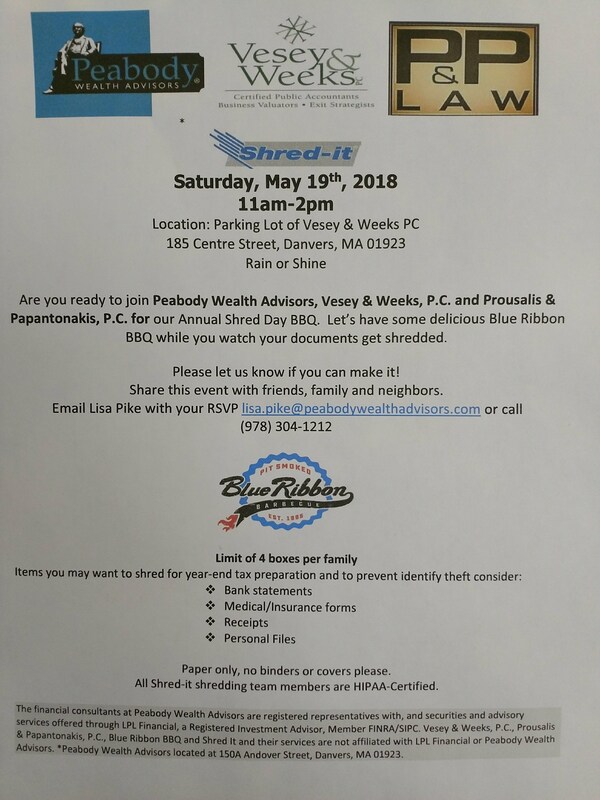 As you approach retirement, it is more important than even to understand the role that Social Security benefits can and should play in your overall retirement income plan.